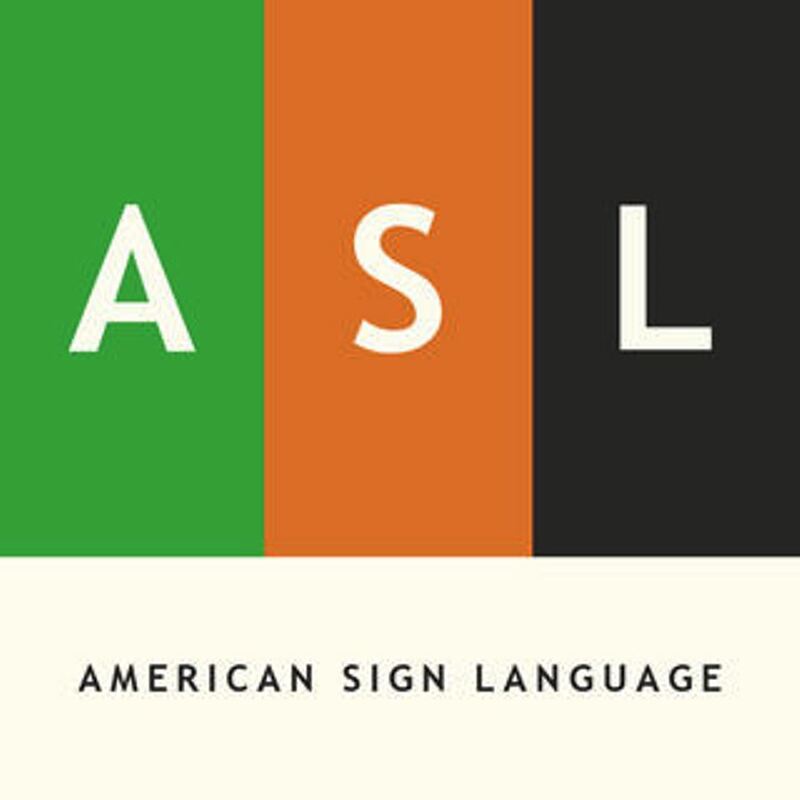 A sign language interpreter is responsible for helping deaf or hearing-impaired individuals understand what is being said in a variety of situations. An interpreter must understand the subject matter so he or she can accurately translate what is being spoken into sign language. Whenever an audience will be in need of sign language interpretation, a sign language interpreter is provided, such as during an office meeting, in a court room or at a presidential speech. Interpreters may also be used in one-on-one situations; they might use technology to provide services from a remote location. The main job duty of a sign language interpreter is to translate the spoken word into sign language. Carrying out this main duty requires listening, sign language and communication skills. An interpreter may also have to do research if he or she is working in a situation involving highly technical information or complex information to gain an understanding of what will be interpreted. A good memory is also important since an interpreter will need to remember what has been said in order to sign it. Working hour: 10 AM to 7PM EST, Monday to Friday. Monitoring phones and chats, organizing shifts, meeting with clients, daily/weekly/monthly reports, call audits,meeting with HR, payroll meeting, IT meeting, refunds, reships, etc.